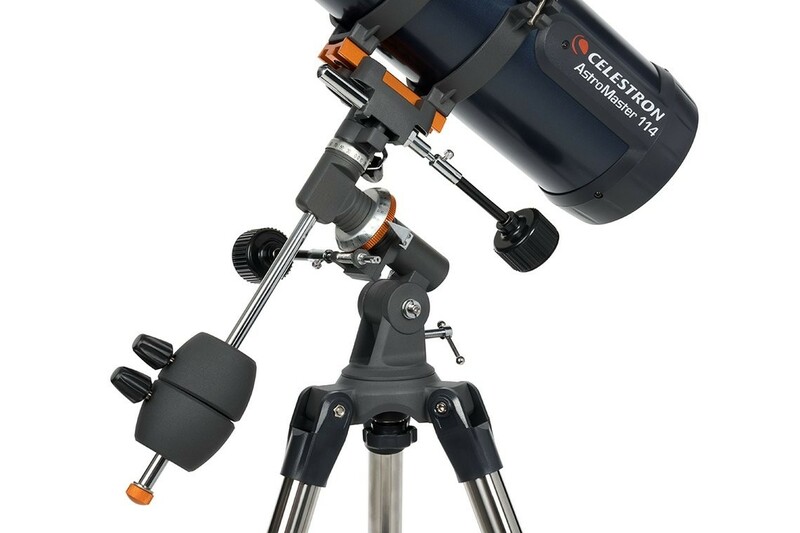 This lightweight, easy to set up Celestron Astromaster 114EQ Reflector Telescope features all coated glass optics that produce clear, crisp images. The 1000mm focal length in this astromaster series offers high power for close views and details of the moon and the planets. 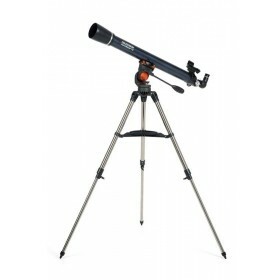 Also suitable for land viewing. 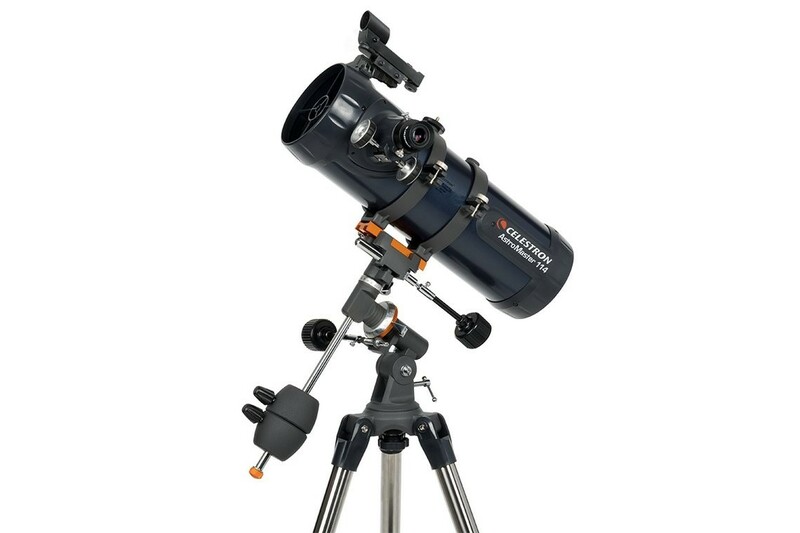 The Celestron Astromaster 114EQ Reflector Telescope is made of the highest quality materials to ensure stability and durability. 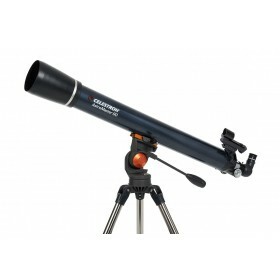 All this adds up to a telescope that gives you a lifetime of pleasure with a minimal amount of maintenance. 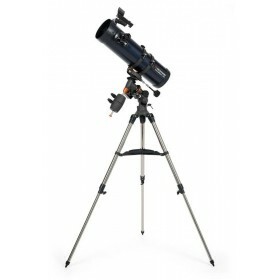 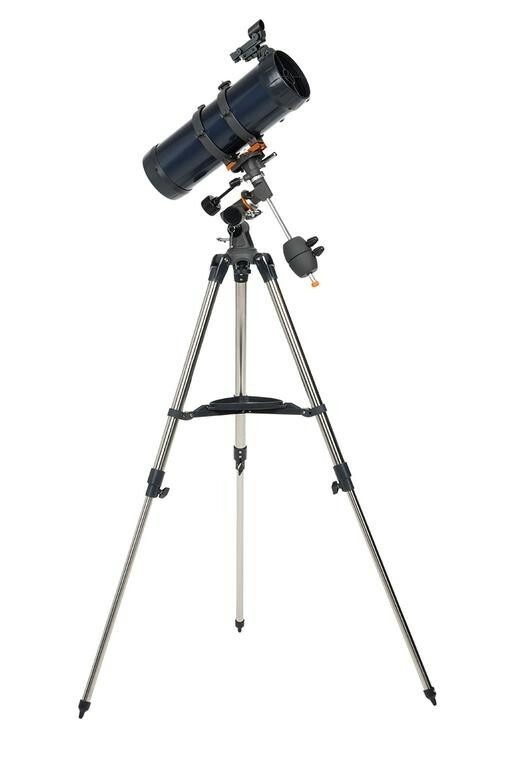 These telescopes were designed for the First Time Buyer offering exceptional value. 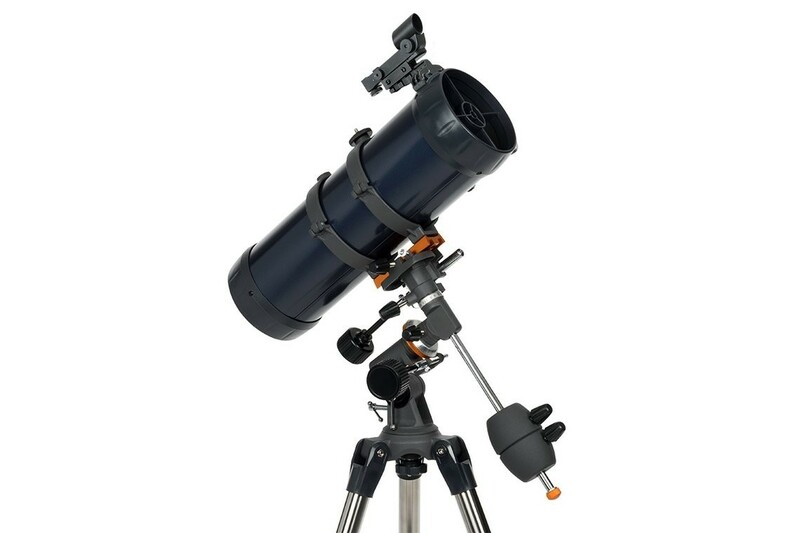 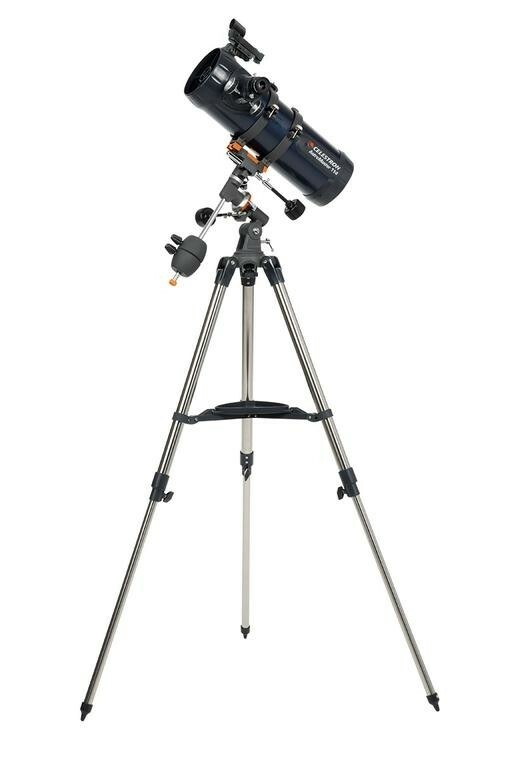 The AstroMaster series features a compact and portable design with ample optical performance to excite any newcomer to the world of amateur astronomy. 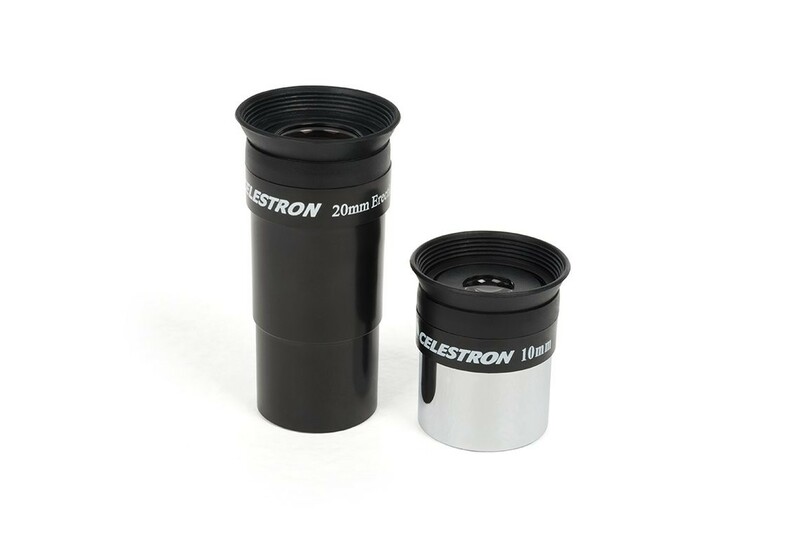 The Celestron Astromaster 114EQ Reflector Telescope carries a two year limited warranty.